Calling all clubs! 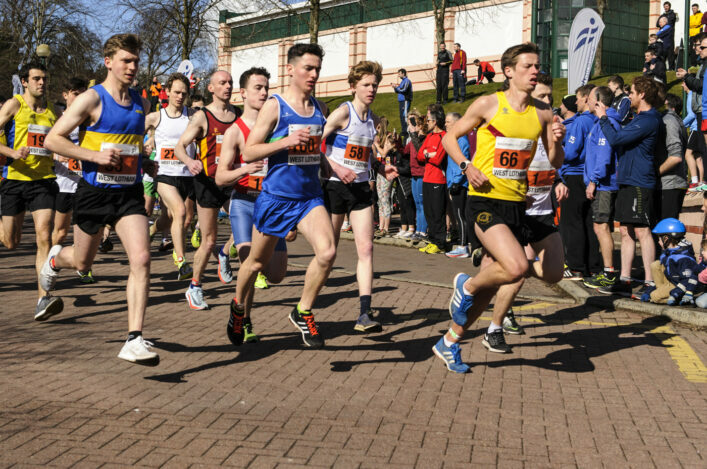 The Scottish National Road Relays are back at Livingston once again this year – with the event to take place on Sunday 24 March. So we are now looking for entries from clubs for the Men’s Six-Stage and Women’s Four-Stage races happening that day. Please be aware that the closing date is Thursday 7 March. 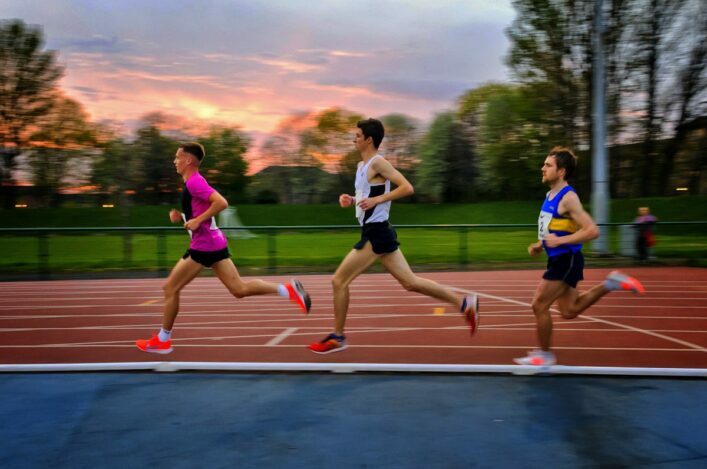 It has been another very busy winter of indoor and cross country action, but the Road Relays event is always one of our best-supported fixtures and we’d love to see that maintained in 2019. After a pilot last year, when male and female races were split for the first time, the races at Almondvale start at 12 noon for men and 12.10pm for women. Changing and declarations are at St Margaret’s Academy, Almondvale. 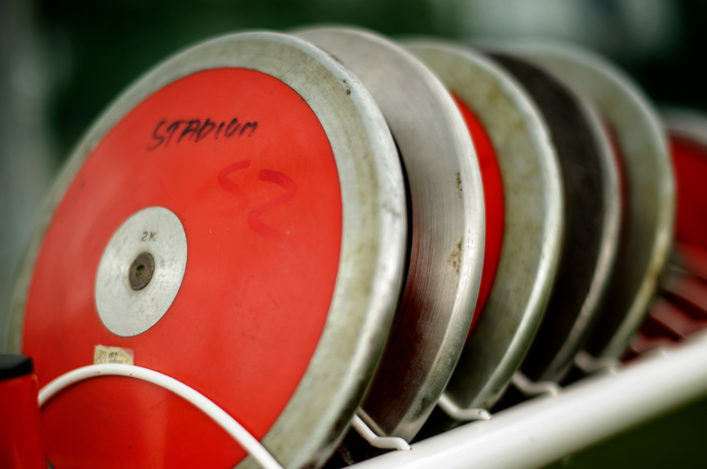 scottishathletics have a series of Coach Education Opportunities coming up over the next few weeks. Improving the learning and skills of our coaching workforce is essential for the growth of the sport in Scotland and we would urge clubs to encourage folk who might be interested to get involved in these sessions. 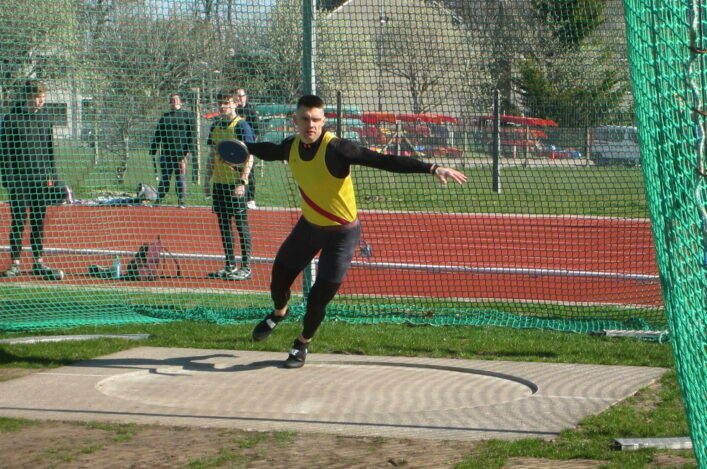 There are a series of coaching clinics over the weekend of March 9.10 at various venues and also Athlete Development and Physical Prep course coming up in Glasgow and Grangemouth.